Volunteers are essential to Stray Rescue's ability to achieve its mission. We rely on volunteer assistance at our Center to help us provide a high quality of life to our adoptable animals as they wait for a home. 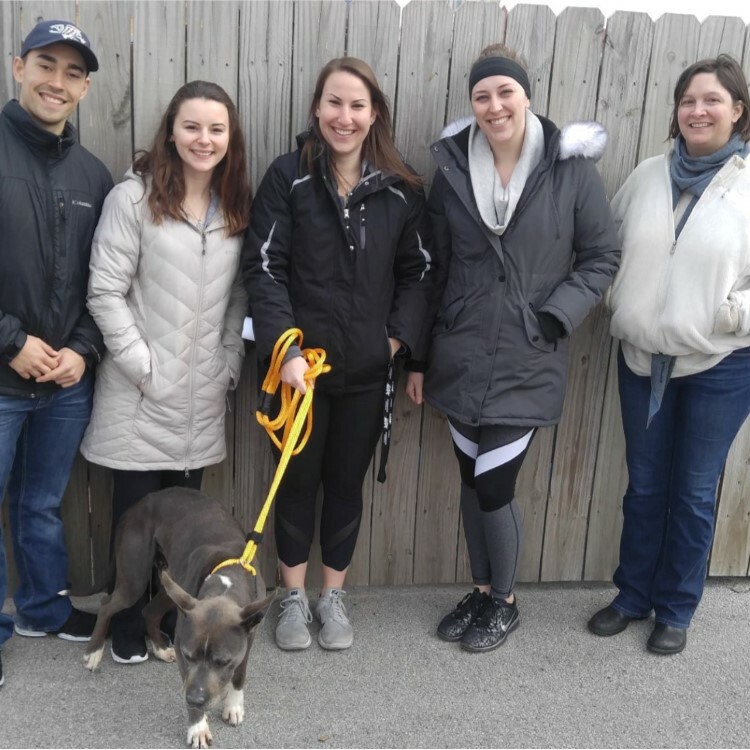 There are many volunteer duties which directly help the animals we are caring for including walking or taking them to our play yards for exercise. 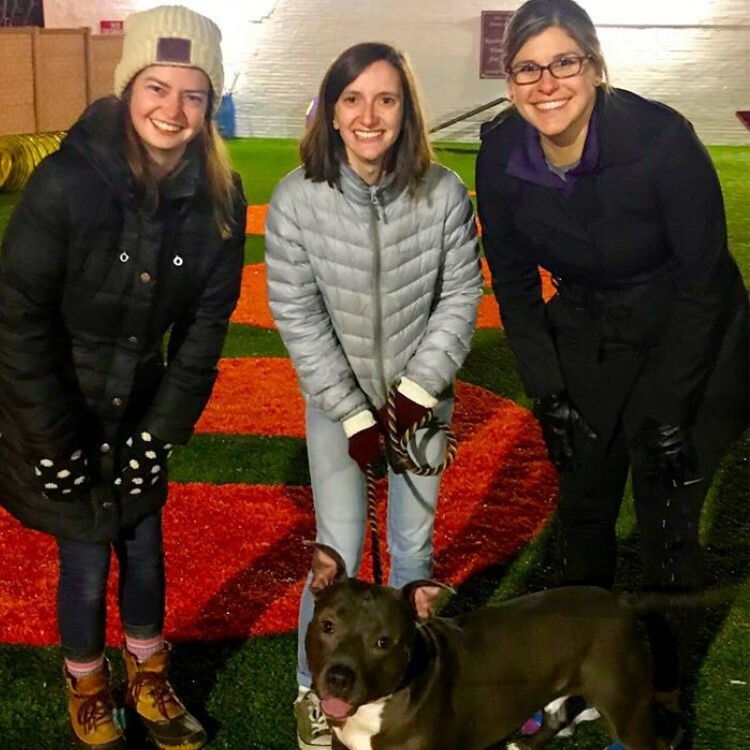 Volunteers may also assist in educational outreach, fundraising events, laundry, off-site pet adoptions, training sessions with new volunteers, animal enrichment through our clubs like Running Buddies, Camping Buddies, and Outward Hound Hiking - and more! Have a special skill? Include that information on your volunteer application, we would love to utilize your abilities to help grow our organization and make sure that no animal gets left behind! Review the Volunteer Code of Conduct here. 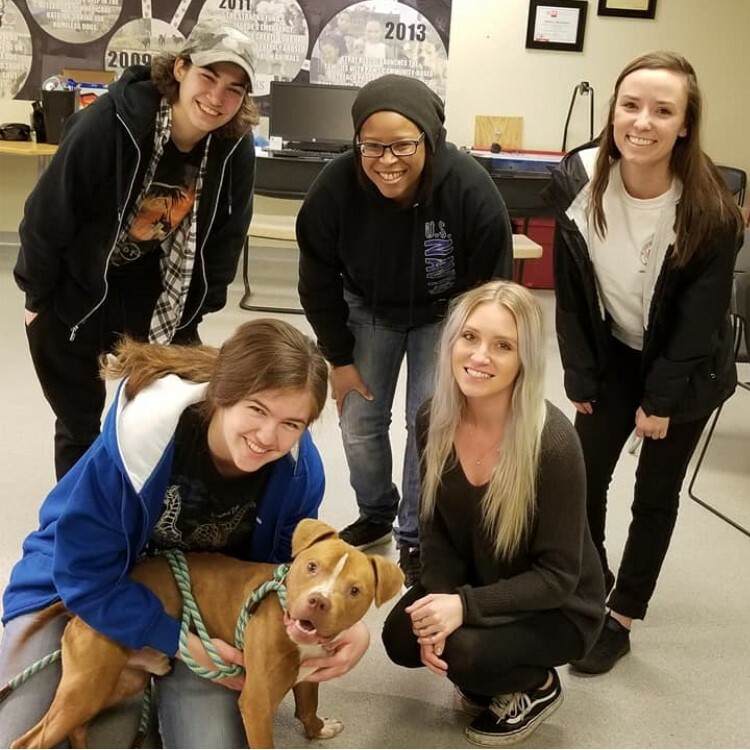 Stray Rescue requires an introductory class for all of our new volunteers, which covers safe handling techniques of animals, a brief history of our organization, and covers all the ways to help animals at our center. All applicants must meet certain requirements and be at least 18 years old.